Wanting to invest further in your development and knowledge? Packed full of essential information to help you stand out of the crowd and equip you with the essential skills to help you to secure a job on a super yacht. 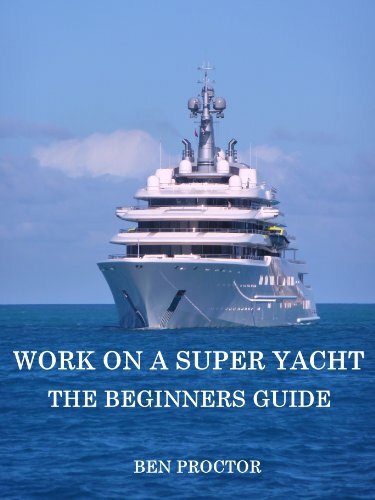 This eBook is aimed at those considering entry into the super yacht industry to help increase their knowledge into this highly competitive industry. It is an honest account of the industry from someone who has been working within the industry and learning the realities; both good and not so good. It is full of essential information and useful pointers and tips to help get you started. Simply search, "work on a super yacht" or "Ben Proctor"